Interested in computer science, jokes, and funny memes? Well this app is for you! 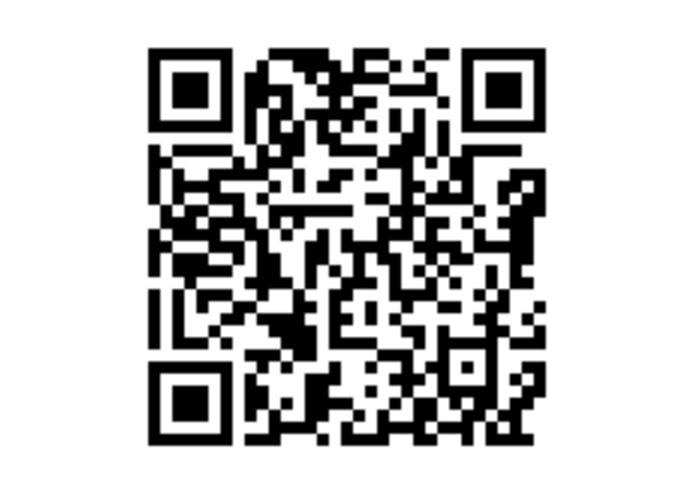 This is the qr code for the app.Please scan it using the app Expo. I love memes and wanted to incorporate something that I love into another one of my interests...computer science. The app is a meme generator and joke generator. Pulling randomly from the bank of memes and jokes. Using java script on CodeHS. I've never coded in java script before so learning a new language was an interesting challenge. But with all things considered I am proud of the end result. I am proud that it runs and that we managed to create something that is both funny and also functional. I learned that sometimes even though something is a struggle and is very unfamiliar it can be rewarding to make something that I can see myself using in the future. Maybe an update with memes of different categories and options that include user input. Download the app Expo and scan the QR code for the full user experience. Team members: Razan and friends.